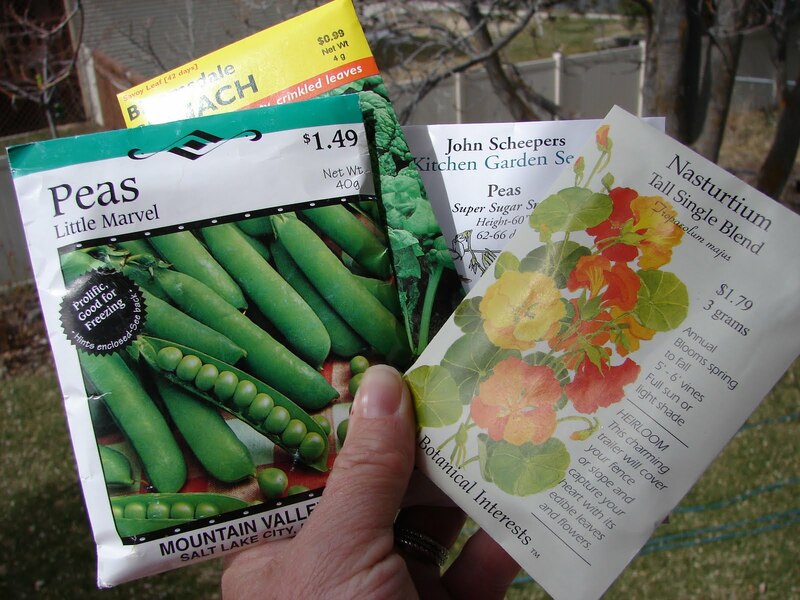 New Utah Gardener: How do I know what to grow from seeds and what to grow from plants? How do I know what to grow from seeds and what to grow from plants? Here is a list of what can be easily planted from seed directly into the garden and what is easier to plant as plants purchased from your local nursery. This is a very general (and incomplete) list based on my own experience growing vegetables here on the Wasatch Front. In other words, these are not firm rules, just general guidelines. Please experiment! 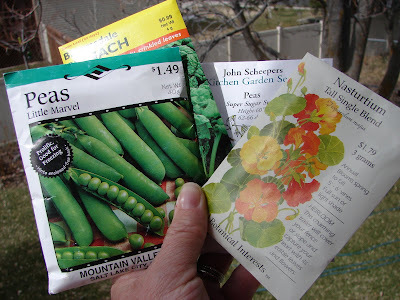 After the threat of frost has passed (around May 10) you can plant your warm season vegetable plants (I'll discuss those in another blog post). Read and follow the directions on your seed packets. Have Fun!